The Journal of Special Operations Medicine (JSOM) and Wilderness & Environmental Medicine continues a long-standing shared science program. 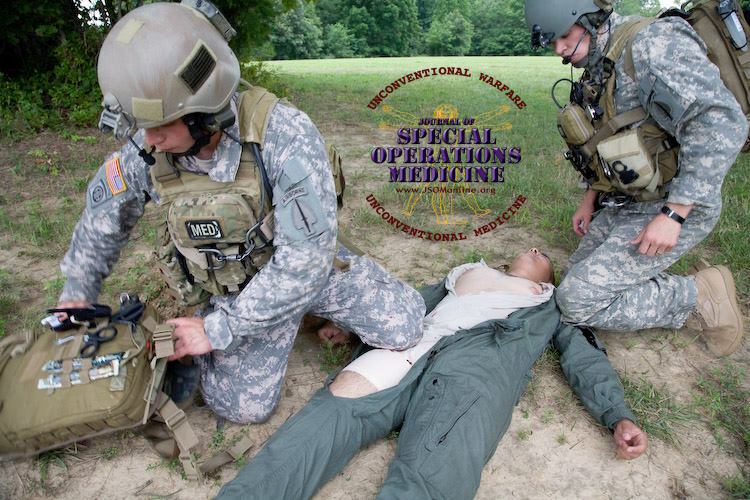 As the official Journal of the Special Operations Medical Association, the JSOM focus is on unconventional and operational medicine, to include tactical casualty care, practiced in the remote and austere environment.  Their subscribers are from the Special Operations Forces (SOF), law enforcement civilian and government agencies with tactical emergency medical support (TEMS), and anyone interested in emergency or wilderness medicine. They host an official forum for professional discourse on global Special Operations medicine that transcends the boundary between military and civilian medicine by bringing forth practical and sensible ideas and techniques to the provider currently operating in a tactical or law enforcement environment. 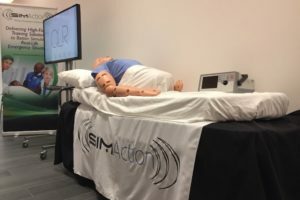 Certainly there are great simulation resources here for those engaged in military or wilderness healthcare! The Journal of Special Operations Medicine (JSOM) was initiated in 2000 under the United States Special Operations Command Surgeon’s Office. Due to the 2011 DoD budget cuts, USSOCOM divested ownership of the JSOM so that it could continue to be published privately. The JSOM remains the only academic peer-reviewed journal devoted to Special Operations medicine and is indexed in the US National Library of Medicine’s PubMed. Selected articles appearing in The Wilderness & Environmental Medicine of interest to readers of the JSOM may be accessed at no cost. This opportunity is made possible through a reciprocal partnership between the journals. In addition to the feature articles and ongoing specialty series, the JSOM was chosen by the Committee for Tactical Combat Casualty Care (TCCC) to publish quarterly the TCCC Guideline Updates which are available to the public which includes TCCC Guidelines, Curriculum, Skill Sets by Provider Level, DOD instruction reviews, Journal highlights, Glossary, and more. 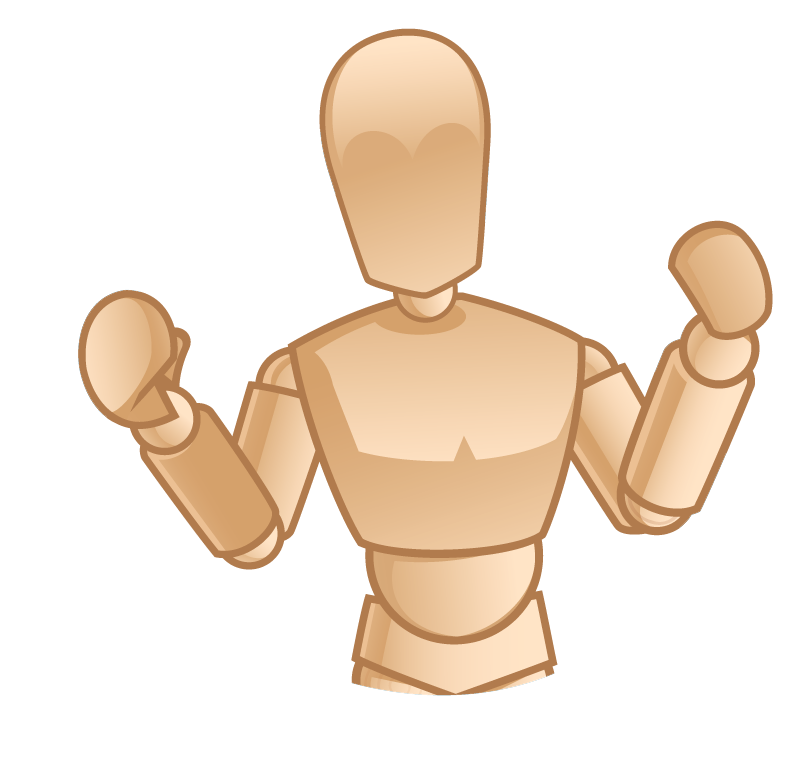 Visit the Tactical Combat Casualty Care Page for those resources and more. Operational Point-of-Care Ultrasound Review: Low-Cost Simulators and Resources for Advanced Prehospital Providers – Ross EM, Deaton TG, Hurst N, Siefert J. 15(1). 71 – 78. Abstract: Prehospital ultrasound use is a relatively new skill set. The military noted the clear advantages of this skill set in the deployed setting and moved forward with teaching their advanced combat trauma medics skills to perform specific examinations. The training curriculum for Special Operations-level clinical ultrasound was created and adapted from training guidelines set forth by the American College of Emergency Physicians with a focus on the examinations relevant to the Special Operations community. Once providers leave the training environment, skill sustainment can be difficult. We discuss the relevant ultrasound exams for the prehospital setting. 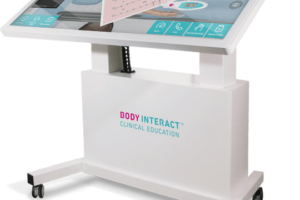 We address opportunities to improve point-of-care ultrasound skills through hands-on experience while in a fixed medical facility. 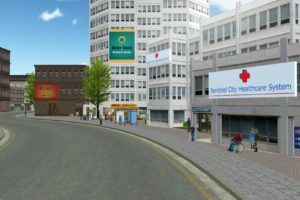 Options for simulation-based training are discussed with descriptions for creating lowcost simulation models. Finally, a list of online resources is provided to review specific ultrasound examinations. Literature Evidence on Live Animal Versus Synthetic Models for Training and Assessing Trauma Resuscitation Procedures – Hart D, McNeil M, Hegarty C, Rush R, Chipman J, Clinton J, Reihsen T, Sweet R. 16(2). 44 – 51. 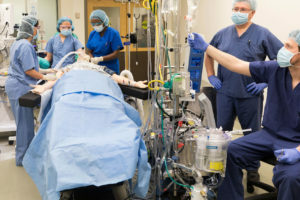 Abstract: There are many models currently used for teaching and assessing performance of trauma-related airway, breathing, and hemorrhage procedures. Although many programs use live animal (live tissue [LT]) models, there is a congressional effort to transition to the use of nonanimal- based methods (i.e., simulators, cadavers) for military trainees. We examined the existing literature and compared the efficacy, acceptability, and validity of available models with a focus on comparing LT models with synthetic systems. Literature and Internet searches were conducted to examine current models for seven core trauma procedures. We identified 185 simulator systems. Evidence on acceptability and validity of models was sparse. 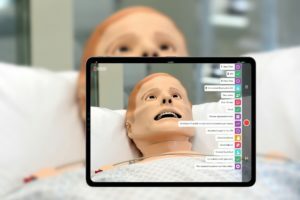 We found only one underpowered study comparing the performance of learners after training on LT versus simulator models for tube thoracostomy and cricothyrotomy. There is insufficient data-driven evidence to distinguish superior validity of LT or any other model for training or assessment of critical trauma procedures. Optimization of Simulation and Moulage in Military-Related Medical Training – Petersen C, Rush SC, Gallo I, Dalere B, Staak B, Moore L, Kerr W, Chandler M, Smith W. 17(3). 74 – 80. Abstract: Preparation of Special Operations Forces (SOF) Medics as first responders for the battle space and austere environments is critical to optimize survival and quality of life for our Operators who may sustain serious and complex wounding patterns and illnesses. In the absence of constant clinical exposure for these medics, it is necessary to maximize all available training opportunities. The incorporation of scenario-based training helps weave together teamwork and the ability to practice treatment protocols in a tactical, controlled training environment to reproduce, to some degree, the environment in and stressors under which care will need to be delivered. We reviewed the evolution of training scenarios within one Pararescue (PJ) team since 2008 and codified various tools used to simulate physical findings and drive medical exercises as part of scenario-based training. We also surveyed other SOF Medic training resources. Surgery at Sea: The Effect of Simulated High Sea States on Surgical Performance – Pierce E, Rapada R, Herder PA, LaPorta AJ, Hoang TN, Pena M, Blankenship J, Kiser J, Catlin SA. 18(2). 64 – 70. Abstract: The US Navy initiated design concepts for a Medical Mission Module Support Container (M3SC), a mobile operating room capable of rapid installation aboard maneuverable ships within proximity of active combat units. The M3SC provides an alternative echelon of care in the current trauma system by decreasing the time between point of injury, arrival, and surgical intervention. The mobile ships used as M3SC platforms, however, are more susceptible to oceanic conditions that can induce detrimental physiologic motion sickness in medical personnel and patients aboard the vessels. This study investigated the effects of different sea-state motion conditions on the performance of surgical teams. SOMA is the only medical association in the world that brings together the unique blend of pre-hospital, tactical, wilderness, austere, disaster and deployed medicine. Founded in 1987, the Special Operations Medical Association (SOMA) is the only medical association in the world that brings together the unique blend of pre-hospital, tactical, wilderness, austere, disaster and deployed medicine. Their primary goal is to advance the art and science of special operations medical care through the education and professional development of special operations medical providers. SOMA provides a forum for military and civilian medical providers, academia and industry from around the world to meet and exchange ideas in our Scientific Assembly, through our official publication, the Journal of Special Operations Medicine (JSOM), and their Mini-SOMA Conferences. SOMA advances the science, technology and skills of unconventional medicine. Learn more on the SOMA webpage. Visit the Journal of Special Operations Medicine Website for More!